There’s no denying that Instagram is a powerful marketing tool for businesses and entrepreneurs. While there are social media sites with more users, Instagram is the fastest-growing social network with 600 million active monthly users. At Statusphere, we know a lot about Instagram. Many of our influencers have large followings on the platform and we know how it can help increase brand familiarity and reach. One of the questions we hear most frequently is this: What’s the best Instagram posting frequency? It’s a good question. Post too much and you risk annoying your followers. Post too infrequently and you risk losing them altogether. With that in mind, let’s talk about Instagram posting frequency. How much is too much? It may be helpful to begin with some Instagram statistics regarding the number of images most brands post per day. According to a whitepaper by Union Metrics that looked at 55 brands’ posting activity on Instagram, the average brand posts 1.5 times a day. Obviously, you can’t put up half a photograph, so as a rule, that means that 1-2 posts per day is a good target if you want to be in line with what other brands do. It’s worth mentioning that the same study found that there was no significant drop in engagement when a brand posted more than twice a day. The key consideration is posting quality content. Brand averages are useful as a benchmark for Instagram posting frequency, but they’re not the only thing to consider. The same study cited above also noted that brands that were trying to build a following and boost engagement could post as many as 10 or 20 images per day without experiencing a drop in their following. That makes Instagram different than Facebook and some other social networks. However, the same brands did experience a decrease in followers when they reduced their posting frequency after a while. The takeaway from this is that consistency is important when it comes to building and maintaining your Instagram following. You don’t have to post more than once a day. However, you do want to make sure that you can remain consistent with your posting frequency to keep your followers engaged in what you share. 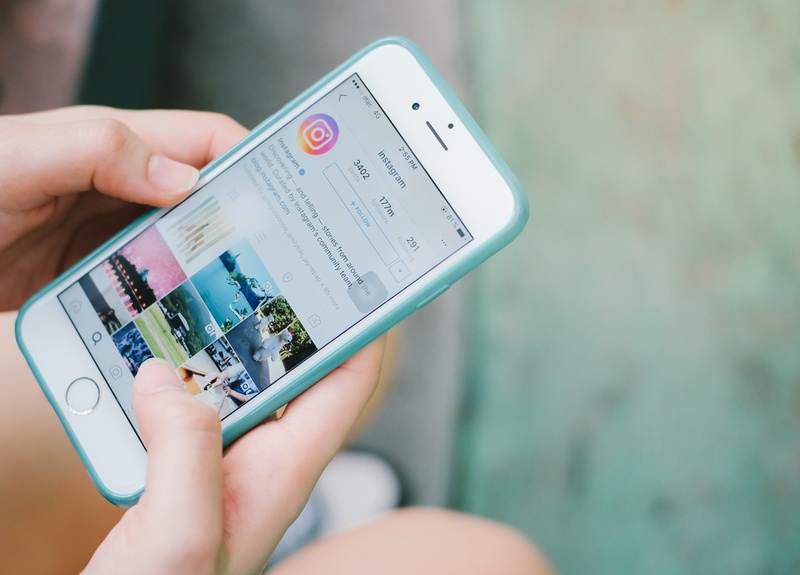 If you don’t have a large following on Instagram and you want to build one, posting frequently can help increase your brand’s visibility and following. At minimum, you should aim to share one or two images per day to keep your account active and your brand at the top of your follower’s minds. If you choose to post more frequently to build your following, make sure to start out at a pace that you can maintain for the long haul. Don’t post 10 images per day unless you’re prepared to keep it up on an ongoing basis. The quality of what you post is more important than the quantity. Don’t ever post filler content unless you want to risk alienating your followers. The right Instagram posting frequency is the frequency you can maintain while still sharing high-quality images with followers. The correct Instagram posting frequency can vary from brand to brand, so give some thought to what works for your brand and marketing goals. If you want to learn more about the Statusphere process for brands, please click here.